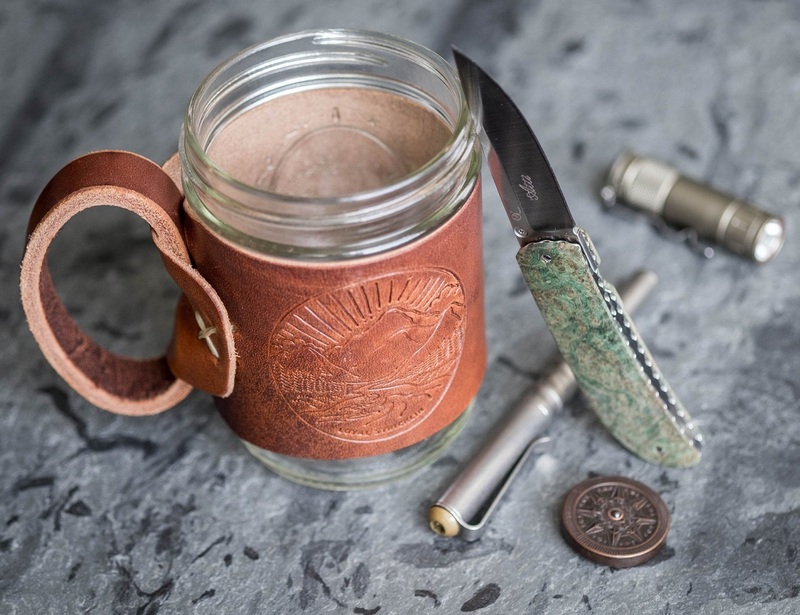 The Aviator Mug by Loyal Stricklin is a classic piece whose handle is made from Horween Chromexcel, one of the best leathers in the world. 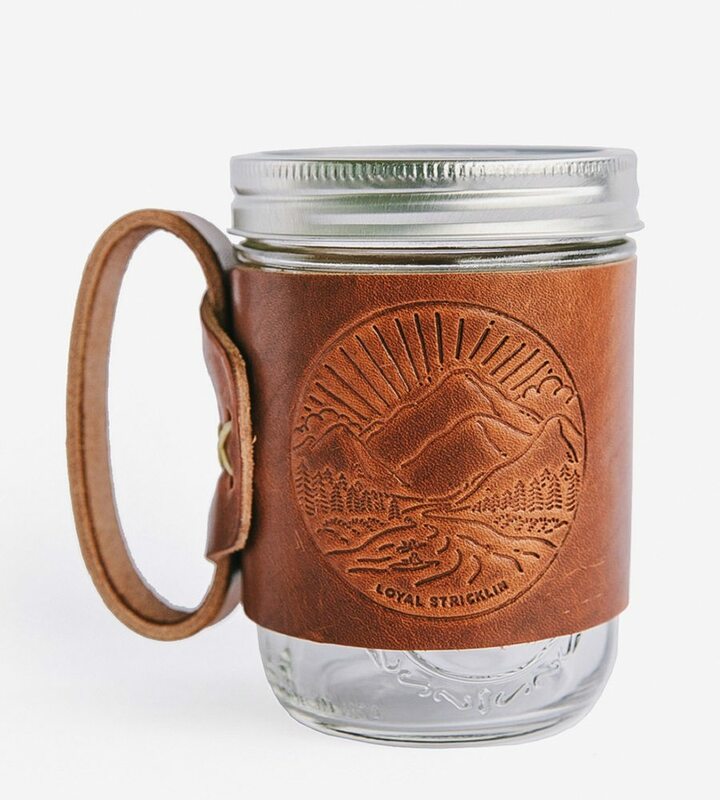 The glass texture together with the richness of the leather used, makes this mug visually appealing for those who have an inclination towards modern designs having a leather touch. 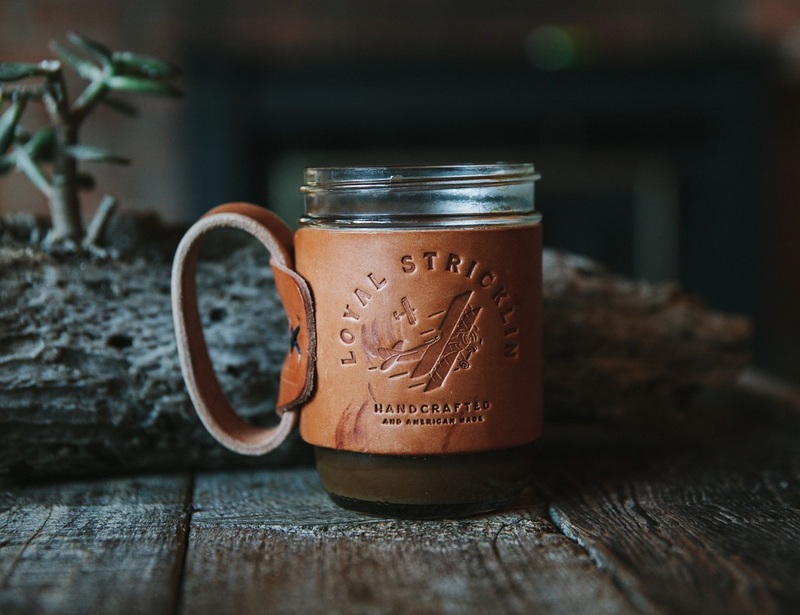 Once you pour your coffee in this, the hotness from the liquid warms up the leather which releases a scent that gets mixed with your coffee aroma and creates a charming smell altogether. 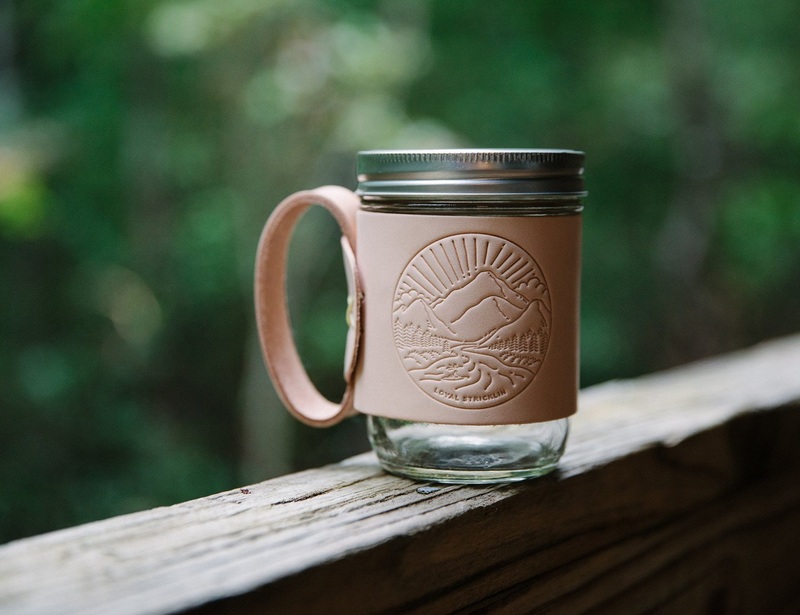 It’s a mug that will draw your attention not only through its looks but also from the hidden scent the leather releases every time it gets heated with your coffee poured inside.